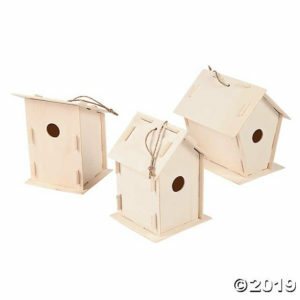 Children’s bird house craft. Come make your own. Copyright © 2019 Gowanda Free Library. Powered by WordPress. Theme: Spacious by ThemeGrill.